At last we’ve arrived at the final installment of our list of 2013’s Most Infectious Extreme Metal Songs. I could have gone on, but since we’re half-way through February it seemed time to stop and spend more time on what 2014 is bringing us. I want to thank my fellow NCS writers and our readers for suggesting songs from albums that I missed last year; this list has included a lot of those recommendations. I also beg your forgiveness for not including other recommendations, and for otherwise omitting or simply overlooking other great songs from last year. I suppose there’s some irony in my choice of this next song (and the one that follows it) for our concluding installment — it includes a lot of clean singing. Beyond that, it is one of the more mellow, more pop-oriented songs DT have ever done (of the gothic/doom variety), one of the songs on 2013’s Construct that links arms with the style that DT explored in Projector. But Mikael Stanne’s clean singing is emotionally resonant, and the song also delivers his equally emotive harsh growls, along with some hammering Gothenburg riffs. Along with In Flames, Arch Enemy, and Amon Amarth, DT were one of the bands who proved to be my own gateway into extreme metal, and I’ll probably always prefer the songs that are more in line with their vintage material. Nevertheless, I do like this song a lot, and I think it’s infectious as hell. Here’s “State of Trust” (and for a detailed assessment of Construct as a whole, check out DGR’s review). More irony: There’s a lot of clean singing in this next song, too. It comes from the remarkable come-back album by West Virginia’s Byzantine, which we were privileged to premiere with a full-album stream, accompanied by TheMadISraeli’s review (here). 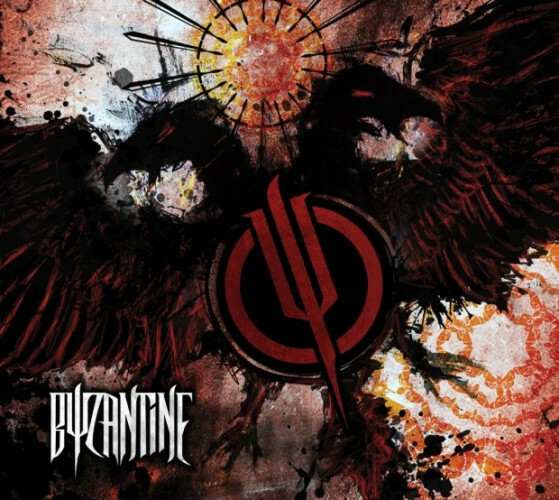 Byzantine is loaded with infectious songs, but the one that has stuck with me like glue is “Signal Path”. It’s such a dynamic, diverse song, with everything from powerful, pile-driving grooves to an instrumental interlude that wears cool jazz influences on its sleeve. Despite the visceral infectious appeal of the song’s gut-punching riffs, however, what grabs me the hardest is the melody — and Chris Ojeda’s wonderfully soulful vocals. 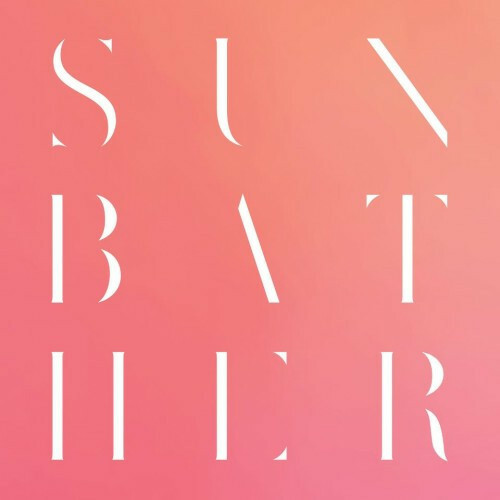 I don’t know if it’s ever been right to call deafheaven a black metal band. They’ve always worn their hearts on their sleeves, and although their music can be searing, it may not be quite vicious enough to warrant the label. But I don’t spend a lot of time wrangling over the right label to apply — I’ve been following them since very early days, and I’ve just always really liked the music. 2013’s Sunbather was no exception. And of all the songs on that album, “Dream House” is the one I found most infectious. It’s intensely melodic and emotionally intense as well. The tremolo-picked guitars blaze away, charting spiraling melodies through the wall of blasting drums and George Clarke’s jugular-rupturing vocals, and it’s a grand sound. The song subsides into nothing but solitary guitar notes and chords, and then comes roaring back, trailing beautiful streamers of blackened post metal. And in the last minute you hear reverberating echoes of music that’s reminiscent of U2′s “Where the Streets Have No Name”, at least in spirit. And, in my mind, something about the way the song ends also made it a fitting finale to this list as a whole. Deafhaven. That’s laughable. Gorguts put out the best METAL album this year – don’t deny it. Stop trying to be different – you’re only appealing to hipsters. Have fun with that. I thought I’d found a credible metal music site to frequent – apparently not. Laters. I get the joke! I feel accepted now. I was going to write that! I even forgot to place the word “me” in between “made” and “smile”. But am I the wind beneath your wings? Literally every song on that Byzantine record could have made this list. Yeah, it definitely could have. I forget how good that album is, but every time I listen to it, I sing along to every track. 🙂 Thanks for stopping by — and thanks for such an amazing record. this has been a great collection of songs over the last few weeks, i found a lot of new stuff to love! thanks!! Thank you for the appreciation. I had a blast doing this. Just sorry I had to finally make myself stop. I wouldn’t protest if you had a surprise extra umpteen installments. I do! They’re in my head — but I’m afraid that’s where they’ll have to stay. Ouch. You are a brute. And guess who will be premiering the title track? Which is one of the catchiest head wreckers I’ve heard so far this year. Can you guess? The 2 songs on Bandcamp so far are fantastic. Can’t wait to see Deafheaven!! They come to Quebec city the 27 of this month with Between the Bureid and Me, Intronaut and The Kindred. Hell yeah!!! This is the last installment? I can breathe and also cry. HA! Thank you, and I apologize. 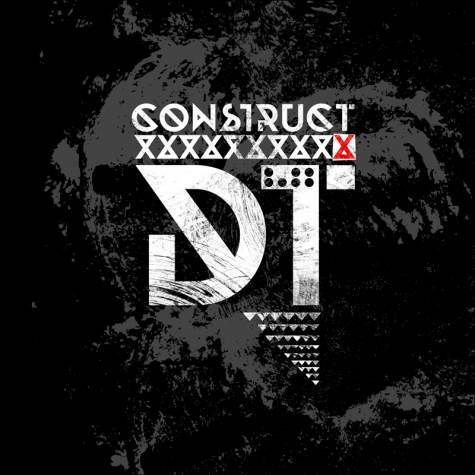 Personally I am the biggest fan of DTs final track off Construct, None Becoming. Sad to see no more installments of the infectious songs this year tho 🙁 they sure as hell got me into some really great music I’ve missed. A thousand times thanks once more for compiling this quite thorough list of awesomeness!! Very cool to read this on this bleary-eyed Saturday morning — thank you. I’m going to deliver my top 10 songs of last year on Monday I think. What?! What?! This implies that there is some error in my selections. This will not stand!